Increasing design complexities have forced many companies to ensure a good collaboration process exists between electronic and mechanical designers. Today's designers need an ECAD-MCAD co-design approach that reduces unnecessary iterations, improves clarity with any changes made, and most important, tracks those changes through the design process. 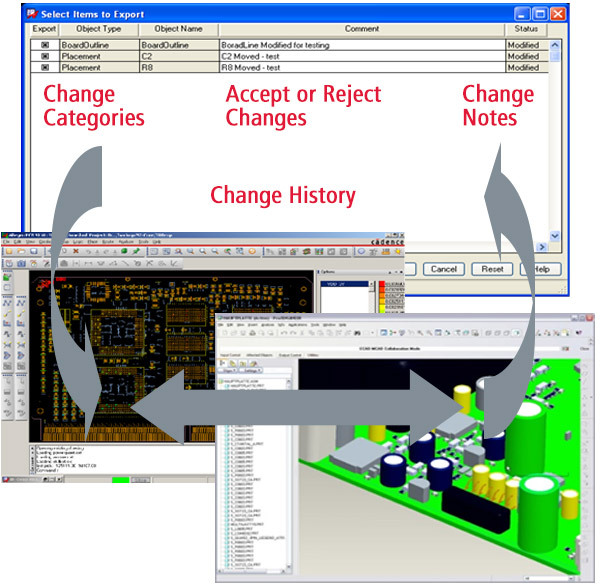 With support for both STEP and IDX, the Cadence® Allegro® interconnect design platform 16.6 provides a complete collaborative ECAD/MCAD design flow, helping the PCB designer visualize the design in 3D within the context of the mechanical enclosure as well as communicate design changes effectively between the ECAD and MCAD teams. EDMD/IDX or ProSTEP iViP’s EDMD Schema allows the mechanical and electrical design teams to collaborate on design changes early and often, right from within their native tools. It supports communicating changes incrementally with the ability to accept and reject changes. STEP support gives you the ability to see a realistic three-dimensional representation of the design in the context of the enclosure and/or other physical limitations they must account for. 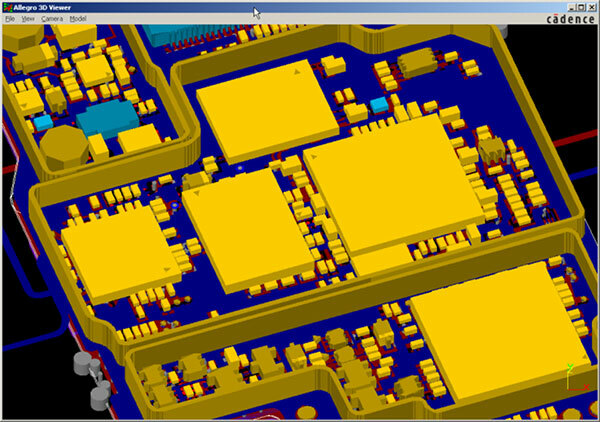 Allegro PCB Editor allows users to import STEP models for components as well as enclosures.